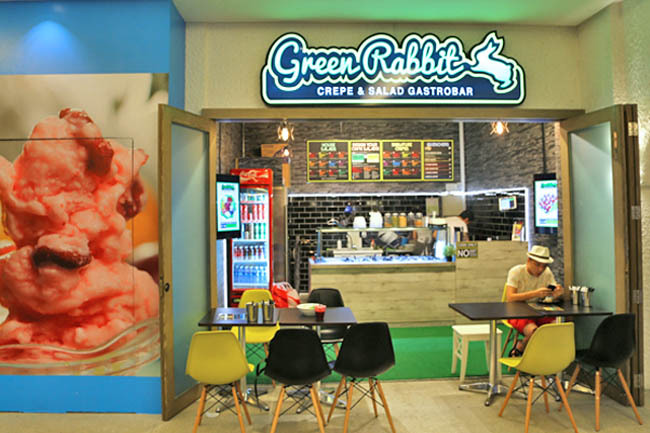 Well hidden in the basement of Orchard Central (next to YiLi PaoPao Ice, Green Rabbit Crepe & Salad Gastrobar serves up interesting selections of salads and sweet crepes. 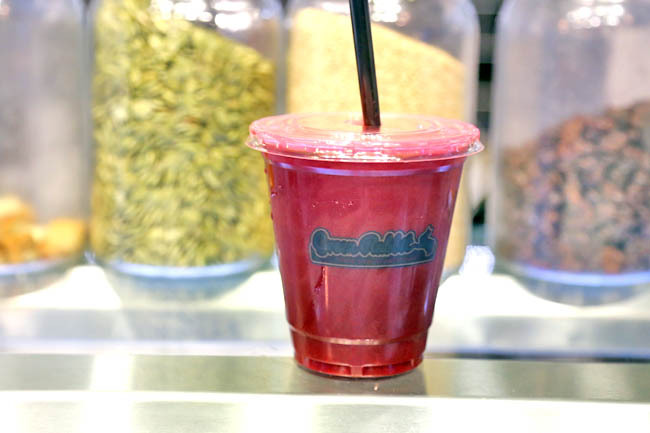 One healthy, the other… a guilty treat. One must not be misled by the word ‘gastrobar’ though, as the 8-seater shop is more a casual quick-serve fuss-free eatery. Found at the base of their menu was an intriguing Mono Laksa ($9.90), cheesy name, but the dressing of Creamy Laksa prompted me to give it a try. 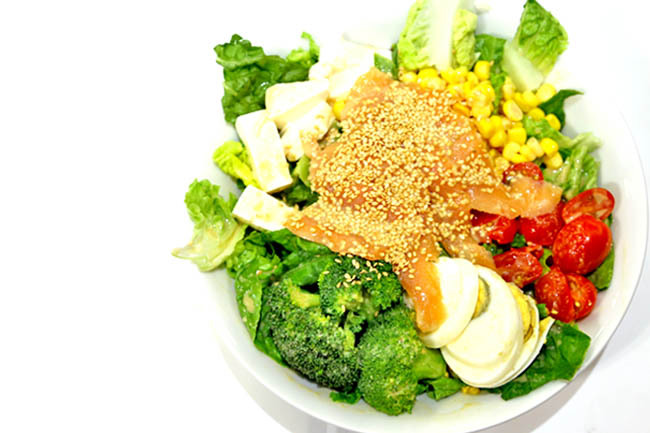 Eventually, a few other Asian inspired and localised salads were created, such as Chilli Crabby – crab sticks with romaine and spicy dressing, Tom Yummy – prawns on romaine with Thai style dressing and Wasabi Babe – smoked salmon also on romaine with soy sauce wasabi dressing. 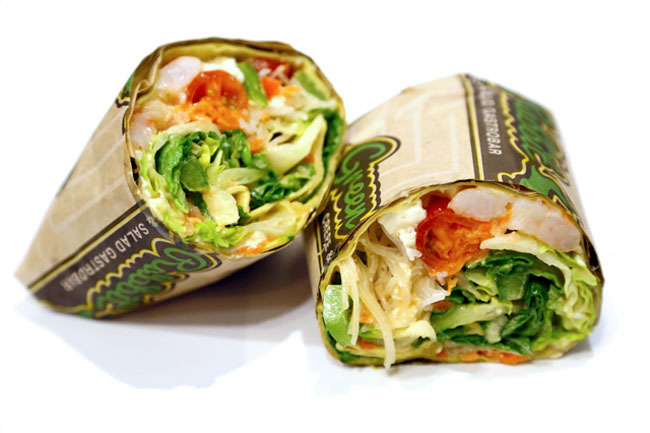 There were also other accompanying ingredients – 7 to 9 toppings for each salad or wrap. Priced at $8.90 to $9.90, and at a sizable portion, this could be some dollars cheaper than some of their competitors I town. The one (or make that three) unfortunate thing was, I never had the opportunity to try their complete salad. On different visits, my Mono Laksa didn’t have prawns (replaced with salmon in the end), the Koi Nippon was out without soba, and I didn’t get the chance to try the Chilli Crabby as the shop realised they ran out of the sauce (halfway while doing my salads). Green Rabbit showed some potential, but would require some fine-tuning. 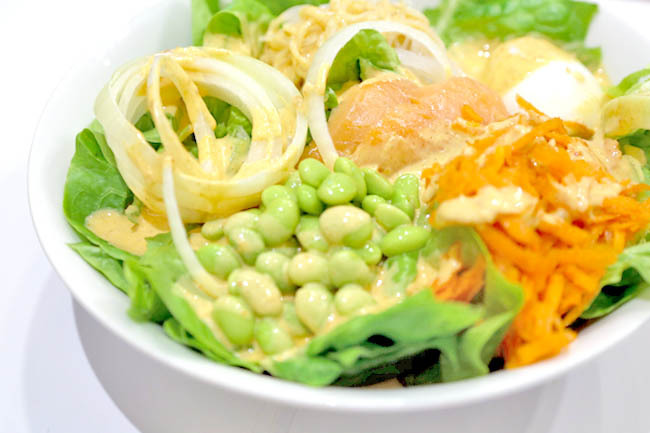 While the laksa dressing gave the cool salad a stimulating kick, the spiciness along with proportionally higher quantity of onions made a few bites unnecessary sharp and astringent. While the gym-going Roy often ate salads on ‘eat-clean’ days, crepes would be for his cheat days. 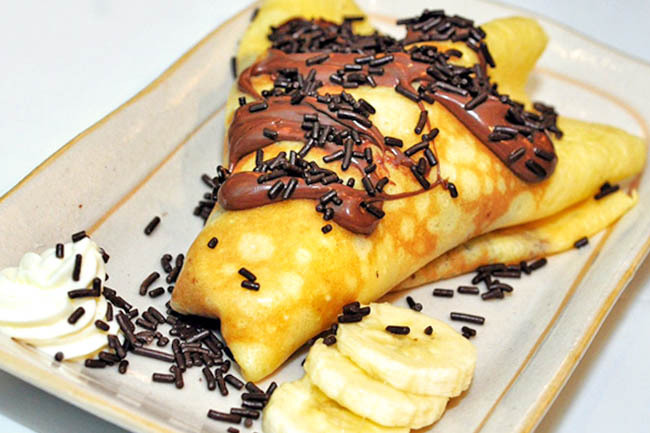 Therefore, the inclusion of soft and tender thin French style pancake wrapped around sweet or savory fillings such as Banana Chocolate, Strawberry Shortcake and Cheesy Mushroom.